JBL approached the design of the 305P MkII with new ears, but they built the monitors on solid, proven technology. By buying this product you'll earn up to 109 Rewards points. 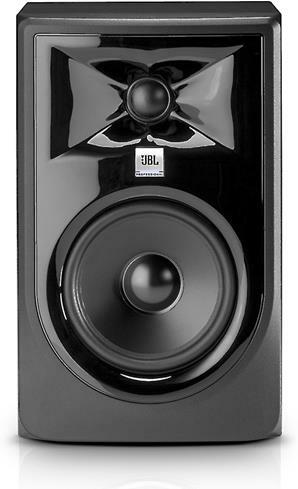 JBL approached the design of the 305P MkII with new ears, but they built the monitors on solid, proven technology. 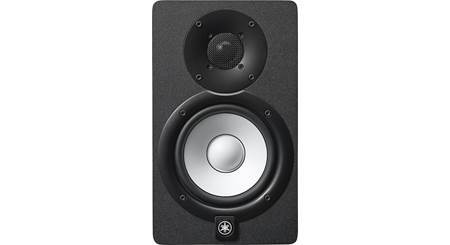 Each speaker matches a 5" long-throw woofer with a 1" damped soft dome tweeter to reproduce powerful transients and subtle dynamics in your mix. 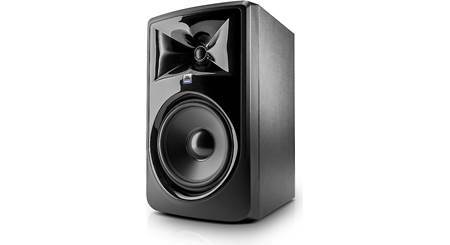 The JBL 305P MkII studio monitor features a bi-amped design for excellent power and performance. Separate 41-watt Class D amplifiers drive the woofer and tweeter, so highs, mids and lows are delivered with dynamic accuracy for even the most demanding production styles. Durable balanced XLR and 1/4" TRS connectors ensure that pure, high-quality signal flows from the source to your ears. In your studio, you're the boss. The 305P allows you to fine-tune the sound to fit your room's acoustics and your personal preferences. Boost or cut frequency response as needed with separate three-position low- and high-frequency trim switches. 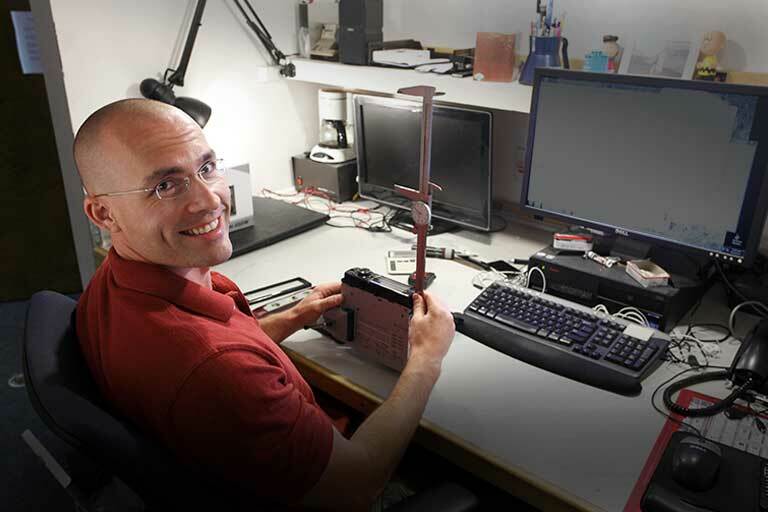 A two-position input sensitivity switch ensures compatibility with a broad range of signal sources, allowing you to connect high-output professional gear without any danger of input overload. Very nice monitors for low to medium volume level listening of mixed program. Cannot handle just piano monitoring without distortion, but that is typical of most small monitors. Beautiful finish, high quality feel and well packed. 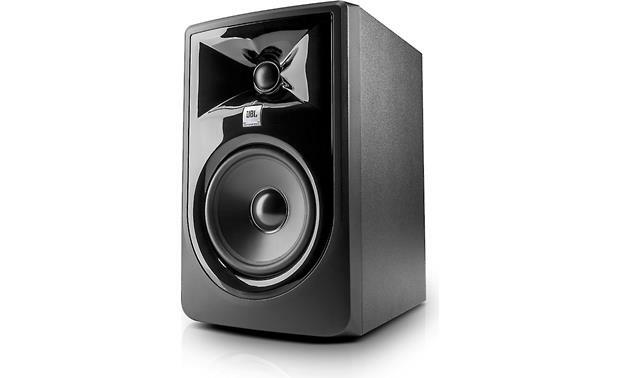 Overview: The JBL 305P MkII powered speakers are compact studio monitors featuring patented technologies derived from the JBL 7 Series and M2 Master Reference Monitors. Featuring JBL's Image Control Waveguide and refined transducers, the 305P MkII offers stunning detail, precise imaging, a wide sweet-spot, and impressive dynamic range. The MkII is comprised of a 5" long-throw woofer, that uses JBL's patented Slip Stream low-frequency port, and a woven-composite 1" Neodymium tweeter for detailed highs. Each driver is powered by its own 41 watt Class D amplifier giving the monitor 82 watts of total power handling. Image Control Waveguide: The 305P MkII can give impressive detail and depth thanks to JBL's Image Control Waveguide technology. 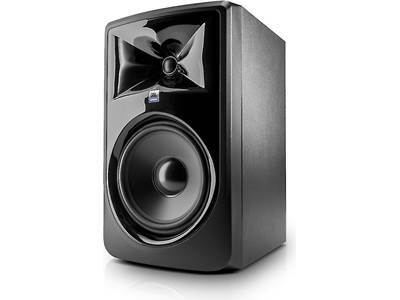 Originally developed for JBL's flagship M2 Master Reference Monitor, this innovation ensures a seamless transition between the low- and high-frequency transducers providing an immersive soundstage with precise imaging. This results in a broad sweet-spot and a neutral frequency response. Inputs: The 305P MkII includes a female XLR jack and a 1/4" TRS jack, both balanced, that can accommodate signals ranging from consumer-level electronics to instrument-level. A rear-panel Input Sensitivity switch sets the sensitivity range with options being +4 dBu (instrument level) and -10 dBu (line-level). How do I connect to pc ?what is the input switch for ? Thanks for your question. For more info on the JBL 305P MkII, I would recommend reaching out to a Pro Audio Advisor by phone (1-800-324-9695) or online chat. They will be better suited to answer all your questions in greater detail. 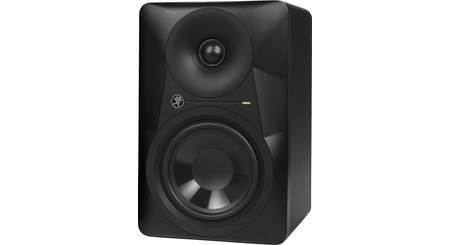 Searches related to the JBL 305P MkII 2-way powered studio monitor with 5" woofer and 1" tweeter.